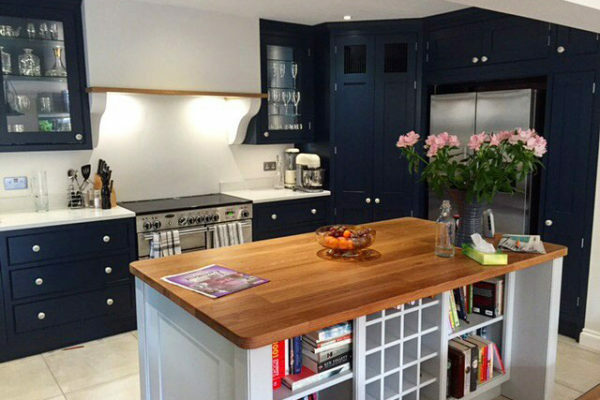 One of the specialties of The Kitchen Doctor is the made to measure kitchen cabinet door and carcass matching service. Sometimes despite having your kitchen insured, insurance companies might only cover the cost of replacing the damaged areas of a kitchen rather than the whole kitchen. This is where our specialist door matching service comes in. From your old kitchen doors we can create new ones to match your existing kitchen saving you the expense of having to replace the whole kitchen or have a kitchen with doors that do not match. Here are just a few examples of some of the type of requests we have for the door matching service. 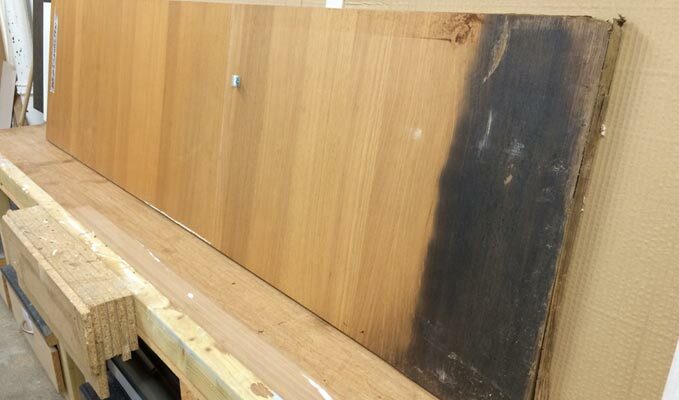 This cupboard door was damaged by flood. The grain of the door has to be matched so that it fits in with the style of the rest of the kitchen and a new carcass built. 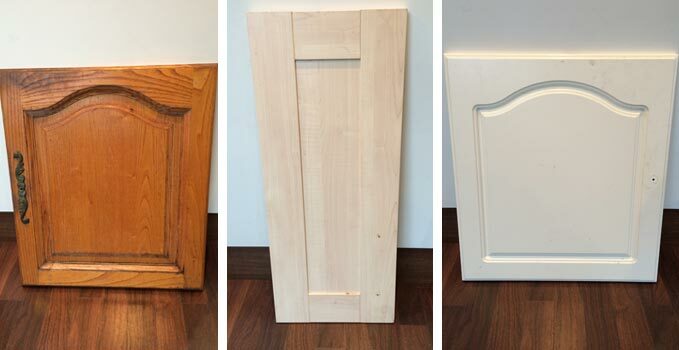 These cupboard doors are styles that are no longer available so replacement ones are custom made to match the style and look of the originals. We can do made to measure cabinet doors and carcasses so whatever the type of door matching you require, please contact us to discuss your requirements on 01689 850000 or alternatively use our contact page.